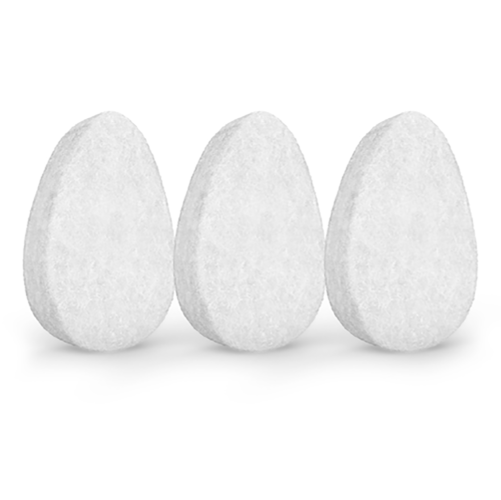  The woven fibers of the sponge gently massage the skin and stimulate blood flow. 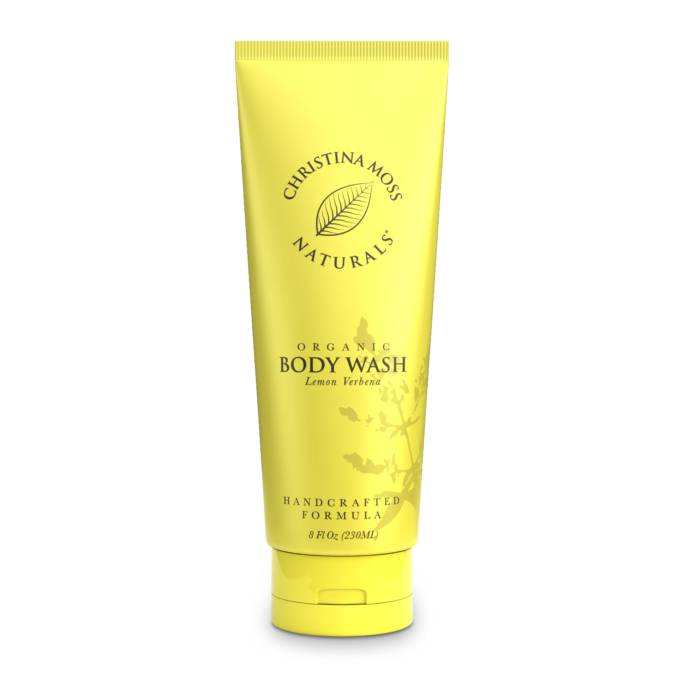 It detoxifies and encourages skin renewal while leaving your skin extremely clean and refreshed. This is the go-to face sponge not only for smart men and women, but many models and make-up artists in the movie and television industry who want and need bright looking skin. And why is this product so well loved? Simple: It’s effective, clean, and inexpensive.  BRIGHTER SKIN: The woven fibers of the sponge gently massage the skin and stimulate blood flow. 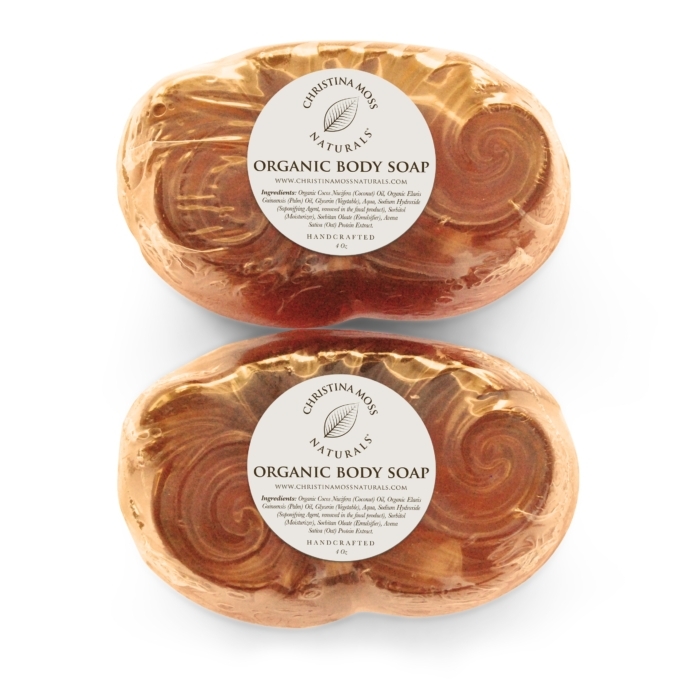 It detoxifies and encourages skin renewal while leaving your skin extremely clean and refreshed. This is the go-to face sponge not only for smart men and women, but many models and make-up artists in the movie and television industry who want and need bright looking skin. And why is this product so well loved? Simple: It’s effective, clean, and inexpensive.  HELPS PREVENT BLACKHEADS, SPOTS, AND BREAKOUTS: Our customers have reported that with regular use, Christina Moss Naturals Facial & Body Exfoliating Sponge has changed and improved the texture of their skin, preventing spots, blackheads and breakouts, removing dead skin cells and toxins thus promoting the growth of healthy skin. Soft, yet effective, it’s gentle enough for daily use even on the most sensitive skin. No more harsh exfoliating methods. 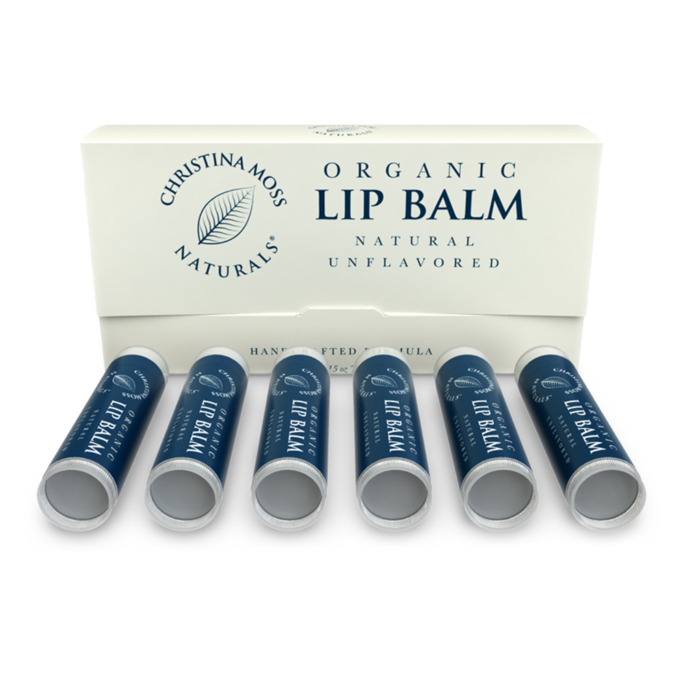  ECO-FRIENDLY, 3 MONTH SUPPLY: Cruelty-free. 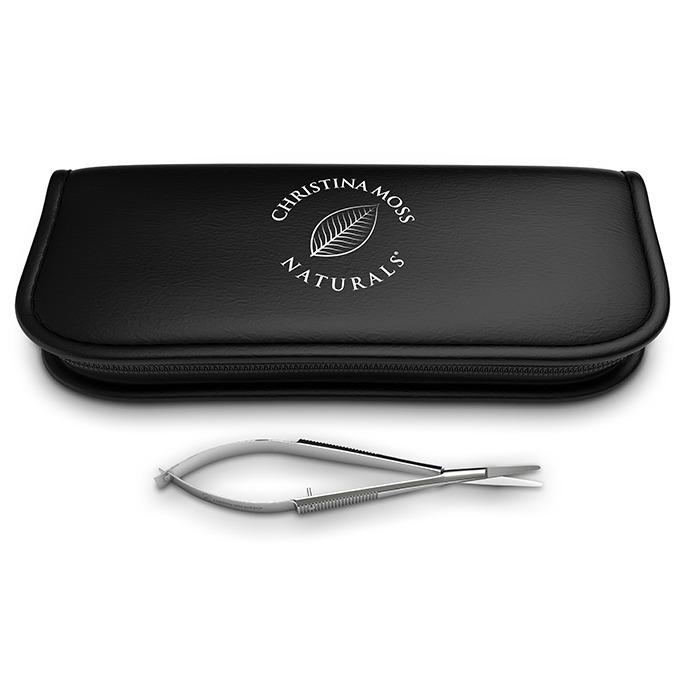 Contains no parabens, no sulfates, no fragrances, no coloring, no nonsense. Why compromise your health with products that contain harsh chemicals and additives on your skin? This is a 3 month supply (we recommend replacing your facial sponge with a fresh one each month).  IMPROVES THE FEEL, TONE, AND TEXTURE OF YOUR SKIN: Made specifically for the face and décolleté, our gentle, yet effective sponge will cleanse your skin deeply while removing dirt, excess make-up, toxins, impurities, and dead skin cells, leaving you with smooth, glowing, beautiful skin. Soft and gentle, it can be used even under your eyes as well as on the rest of your body. It prepares your skin to absorb any creams and/or serums you may use. This no-nonsense item is a great addition to your daily skin care routine. Great for all skin types. 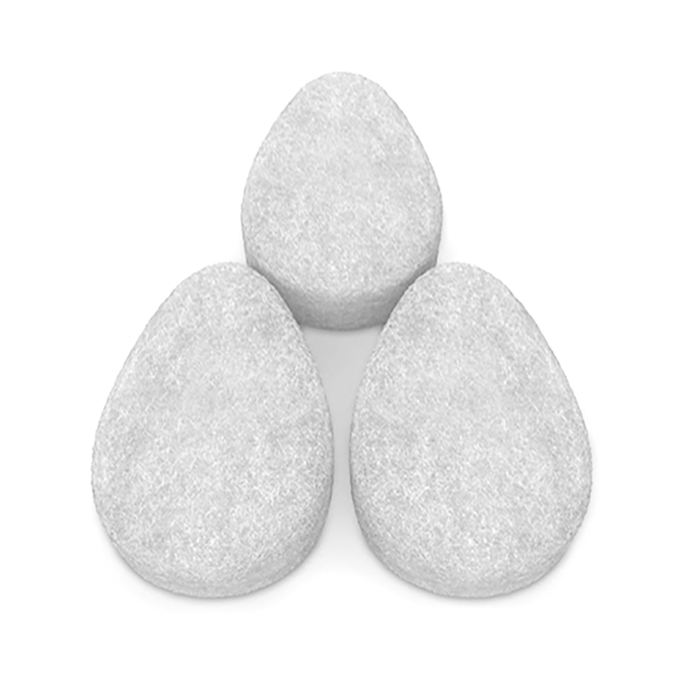  ERGONOMICALLY DESIGNED TEARDROP SHAPE, SIMPLE TO USE, AND INEXPENSIVE: Fits comfortably in the palm of your hand while the soft rounded teardrop point allows you to gently exfoliate sensitive hard to reach areas around your eyes. Ideal shape for the contours of your face, but still large enough for your body. Why mess with expensive appliances, replacement parts, batteries, and grainy scrubs when you can simplify your daily cleansing routing with this product? 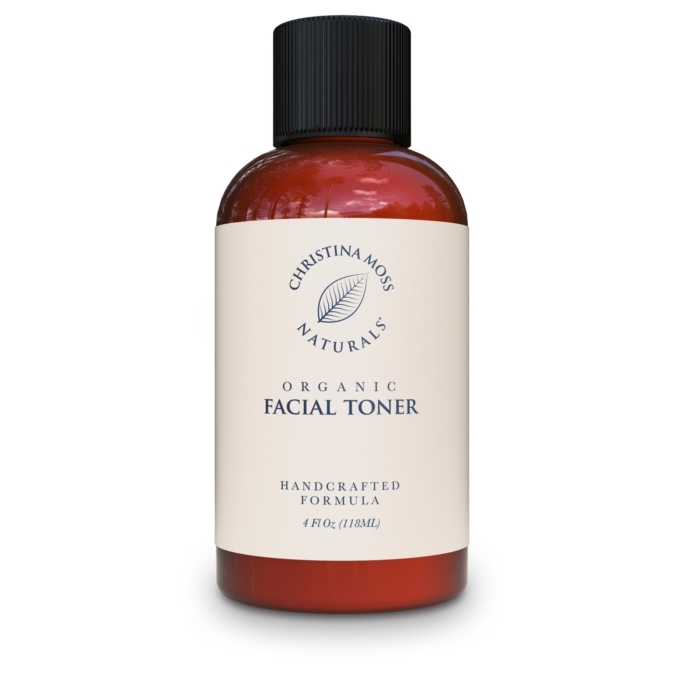 We suggest you try it with Christina Moss Naturals Facial Wash and you’ll have it made. The picture doesn’t really show how the sponges really look. They are white fluffy, but kinda stiff, and very porous. When I saw them I was hesitant to use them but I’m glad I did! They really help clean and exfoliate your skin, even more than my cleansing brush. I only use it instead of the brush when I feel like I need a really good exfoliation on my skin. I gave one of these to my friend and she loved it also. Great purchase! Now it was gonna take a lot for me to say a simple sponge would make any difference in my skin care routine. Like maybe I would say it worked like a sponge should work, but nothing like I ended up getting. This itty bitty little sponge made ALL the difference in my skin care. I have extremely sensitive skin, I break out over the littlest thing. 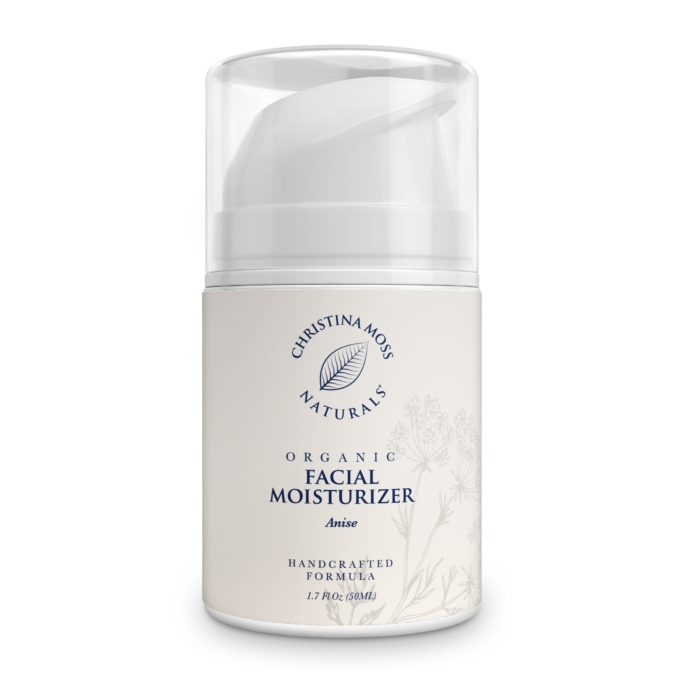 I am already a huge fan of Christina Moss’s products and i use the facial cleanser for a while now. I was willing to try this because of my love of these products. This sponge is a little rough but in a good way, it feels like it’s working but doesn’t even make my skin red, which is amazing. I use this every time I wash my face, and I can feel and see the difference. My skin is less oily, normal breakouts are gone SO quick, and my gigantic pores are way less visible because they aren’t filled with icky dirtybess BECAUSE OF THIS SPONGE! Super happy, as always, with Christiana Moss and her products. I like these a lot. 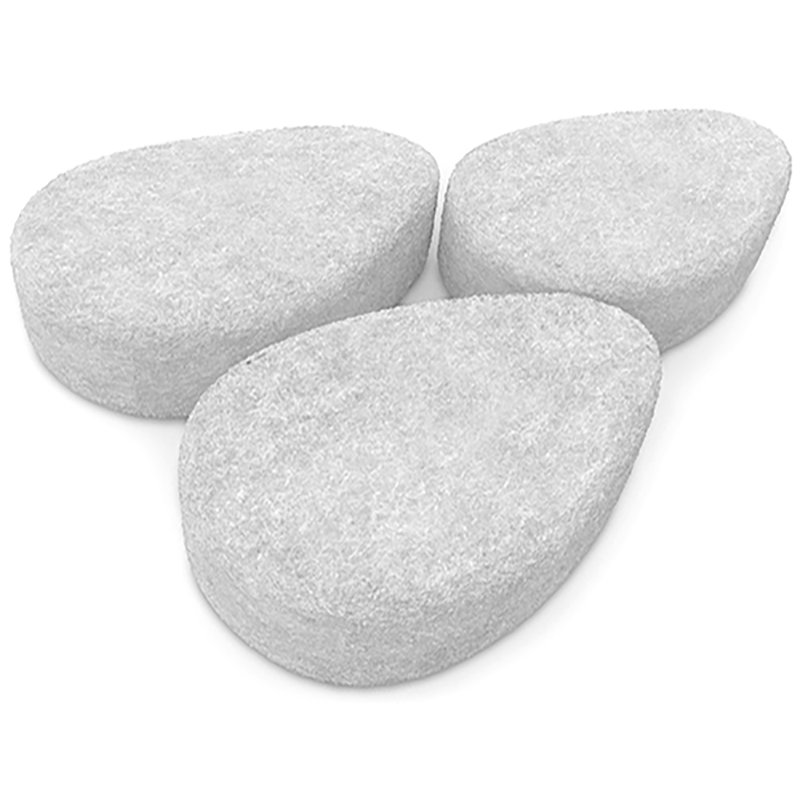 They are fairly gentle and I use them a couple of times a month on my very sensitive skin. They last a long time, too.